As a trusted supplier and servicer of medical devices, Avante Medical Surgical is committed to complying with all applicable requirements and maintaining the effectiveness and continual improvement of its Quality Management System. 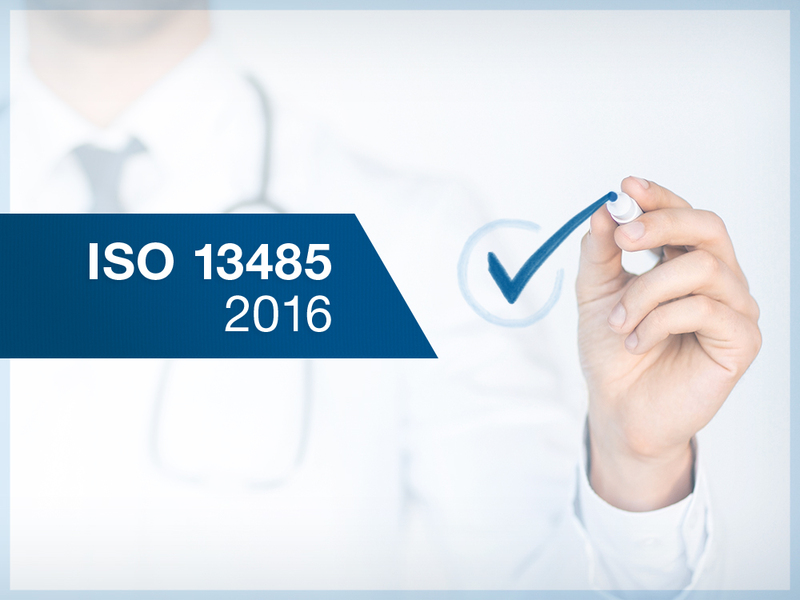 ISO 13485:2016 is the most up-to-date certification that pertains specifically to the quality management systems of medical devices. As a recipient of an ISO 13485:2016 certification, Avante demonstrates its ability to provide medical devices and related services that consistently meet ISO regulatory standards. 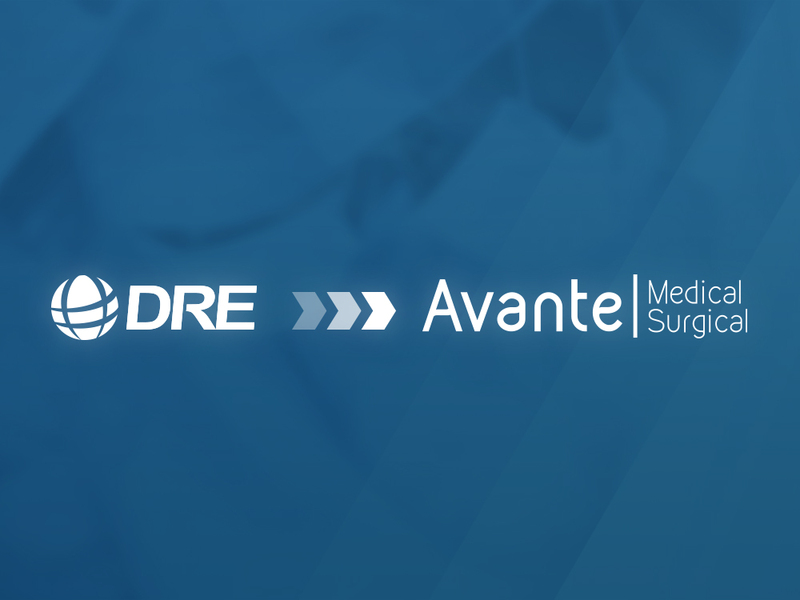 Avante Medical Surgical is a premier surgical and medical equipment supplier that provides a combination of new and professionally refurbished equipment to medical professionals around the globe. Formerly known as DRE Medical Equipment, the company has more than 30 years of experience in the medical equipment industry. 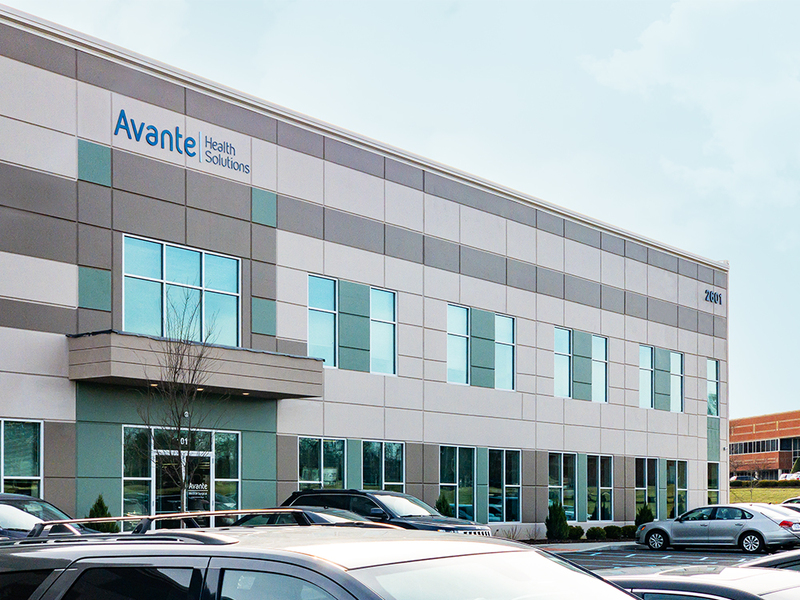 Avante Medical Surgical is a division of Avante Health Solutions, a single source provider of medical, surgical, diagnostic imaging, and radiation oncology equipment sales and service.